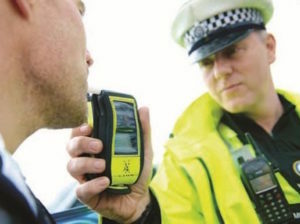 The instant results will mean that police won’t need to take drivers to a police station to take a further test – which can enable those who are marginally over the drink drive limit to ‘sober up’. The Government is now committing £350,000 to a competition being run by PACTS (Parliamentary Advisory Council for Transport Safety) for companies to submit proposed technologies to market. The final technology is expected to launch in summer 2020. The news comes as the Government also announced investigation teams dedicated to analysing the cause of road collisions will be deployed to UK roads later this year, as part of plans to improve road safety. The new approach to road casualty investigation will be trialled by the RAC Foundation in three regions over three years, working alongside the DfT, Highways England, DVSA and the police, and supported by £480,000 of funding from the Government.